Rev. Fr. 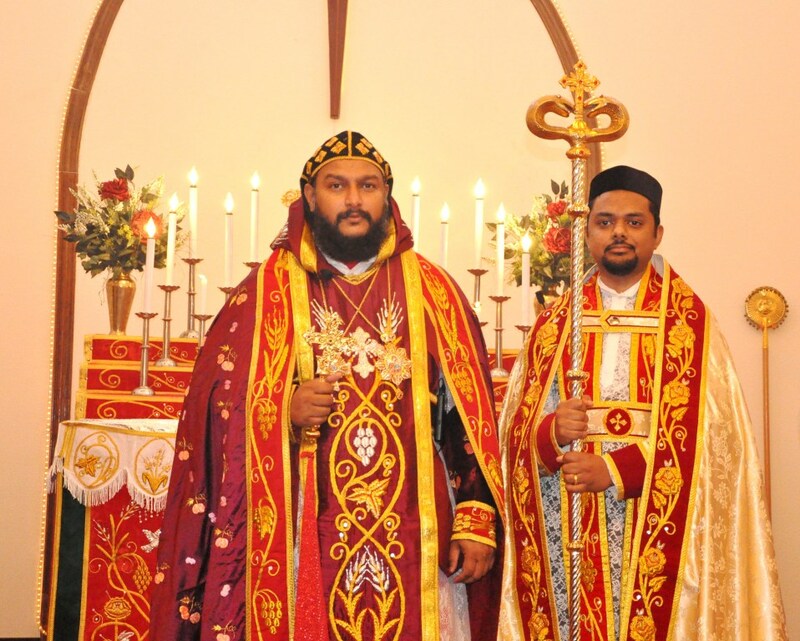 Dr. Zachariah Poycattle Varghese, MD MPH is the Vicar at St. Thomas Syriac Orthodox Church, Austin, TX. Achen was ordained as priest by His Eminence Mor Titus Yeldho, Archbishop & Patriarchal Vicar of the Malankara Archdiocese on Saturday, May 26th 2012. Achen is also the former Vice-President of MGSOSA/MGSOYA and currently a member of the Archdiocesan council.